Most of the time unfortunately we always forget to design up the little details of our home sweet home like door frames, vacant corners, wide walls, foyers, loft, window sill etc. 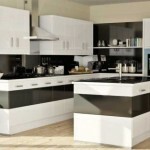 Why to eliminate them from our designing list when our home is actually incomplete without them. They are also needed to be well designed, appreciated and stylish to complete the actual stylish and adorable looks of our home. Just imagine a window sill well dressed up for your daily home styling and specially dressed up for few special occasions like birthday, anniversaries, Christmas, New Year etc. A seat beside window gives glimpse of some of the outside world to get in touch with you and simple way to catch all these things in a wonderful style. Windowsills most of the times go as waste as hardly people understand its importance and value in terms of designing and décor ideas. Create wonderful seating around the window sill to enjoy your morning and evening talking directly to the clean sky and smoothing air. Make your world more beautiful by utilizing important window sill area with your awesome design style and creative ideas. 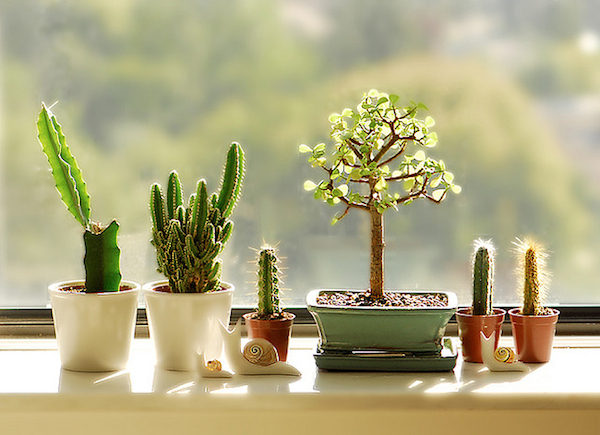 Give a touch of small garden to your window sill for that amazing and refreshing look and design forever. Create out some wonderful amazing floral decoration by just adding a platform to your window sill. A simple platform of around 6” will do the work. Keep fresh flowers, small vases, artificial flowers or glitter decorations beside window sills for a fresh, cool and awesome look. 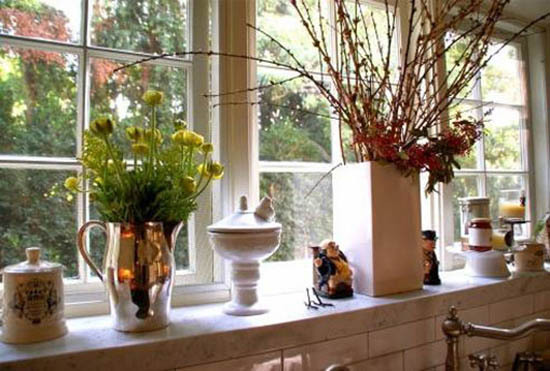 Window sill with floral decoration ideas always give in a fresh and peaceful feel. You may even showcase your green thumb with beautiful, small plants in different types of canisters, tea cans, mason jars, glass bottles or even some old fashioned pots … there are so many possibilities. Add pretty, delicate and bright flowers or even some kitchen herbs to create an organic, natural beauty spot for your home. This tiny sweet garden can add instant refreshment to your window sill area giving it a green and sweet looks. 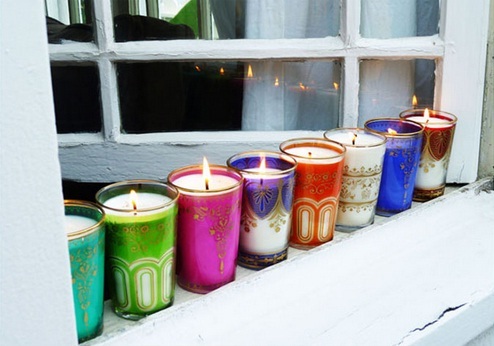 Go romantic just by adding few warmish, cozy and sweet candles in your window sill of bedroom. 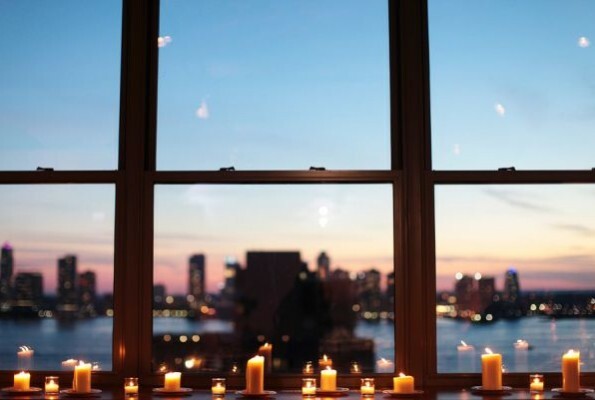 Your window sills become instantly more romantic by adding some candles and lighting them in the evening hours. More light will come through and the glow will be perfect for a relaxing evening or rainy day. Give your bedroom a complete sweet and cozy romantic looks and impression with this tiny but major impressive effort. Adding romance in your life is not that difficult with such sweet ideas of decorating your window sill. Relax back beside your window, take a deep breath of peace and break up with your stress. Yes this is possible with a seat beside your window sill. If you have the room or even if you create the room then simply make your window sill a place to take a load off and have a seat. Add a bench or add few colorful soft cozy pillows to get that direct touch of nature to make your morning more beautiful and evening more touching and sensitive. Let your kid’s room stuff up with softness and cuteness by just adding few soft toys at window sill. It gives instant visual effects to the room as well as they add a beauty of design to your kid’s world. No need to create any extra racks or shelves to install soft toys etc. Make the window sill a sweet shelter for kid’s soft toy collection. 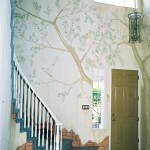 Make your window sills more artistic and attractive by adding different kind of art work, art pieces, etc. of different culture and religion. Create something eclectic and interesting by adding altogether different types of art and pieces forming a mish-mash of beautiful, wonderful things that represent you and your styling. 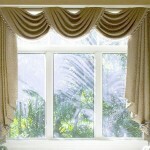 You may change the window sill décor designs with changing seasons and occasions to keep it refreshing and new. Keep it cool with your décor and design but at the time same time do not forget to make it warm with some candle lights or lantern glow during winter time. 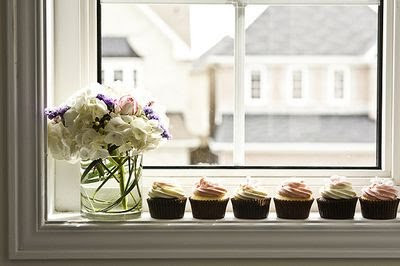 Window sill behaves and charms your world as desired and decorated by you according to changing weather and occasion. Keep your interiors fresh and cool during summers by keep flowers, dolls, soft toys etc. 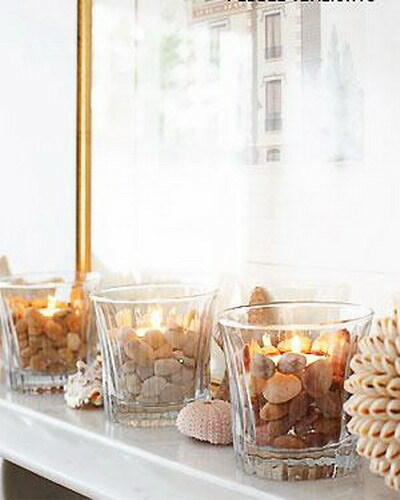 at window sill and keep it cozy warm with candle lights and lantern effects during winters. 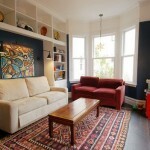 Just create a false platform or seating beside window sill and use them to get the feel the magic created by you.